SmallPaws offers more than just minding of your cats and dogs. 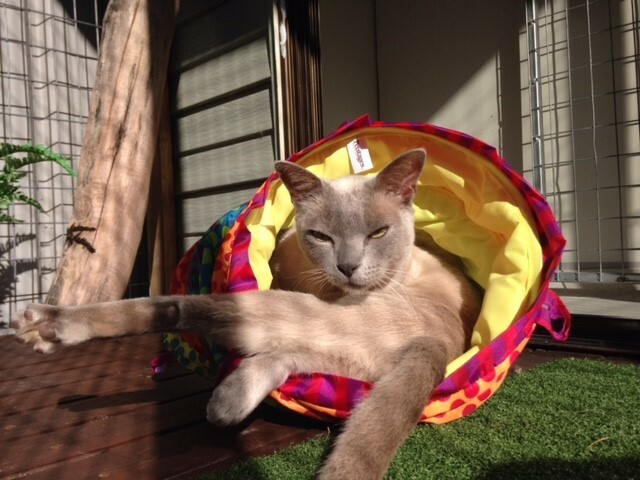 It’s not just a place for your pet to be, it’s a place for them to relax, explore, socialise and enjoy the fresh air. Your pet will be treated like a member of the family – not just another cage number – with plenty of exercise time, attention, and one-on-one individual time. We treat the minding of your cat or dog with as much care and attention to detail as we would with our own. Because SmallPaws is exclusively for cats and small dogs, we can offer facilities tailored to their size and special needs, from play equipment to furniture. 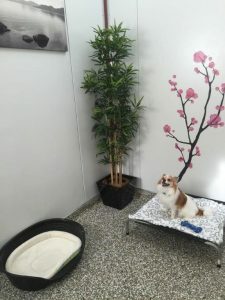 Everything is scaled for them, from the Pucci dog beds in our Pucci Suites to the furniture in our sociable cat exercise area. At the same time, there’s plenty of space for them to run around and explore. We also offer several optional extras to take your pet’s experience from happy pet boarding to luxury getaway. Grooming options include a lovely spa bath, careful brushing, and flea/tick prevention. Extra professional grooming services, such as trims/clips and nail work, starts at $60. If you’re missing your furry friend whilst you’re away, we also offer optional services such as Skype time, or extra photos (uploaded to Facebook) of them enjoying their stay. Speak with our passionate team to learn more about all we offer, including luxury minding services for your cat and dog. To find out how we can offer your furry friend a better pet boarding experience than ever before, explore the facilities via the menus above, leave your details on our online enquiry form, or call us on (02) 9450 1579.